Every few months, it’s a different family. Lauren Deal is a former teacher and prosecutor who is now in private practice with the Deal Law Firm in Macon. 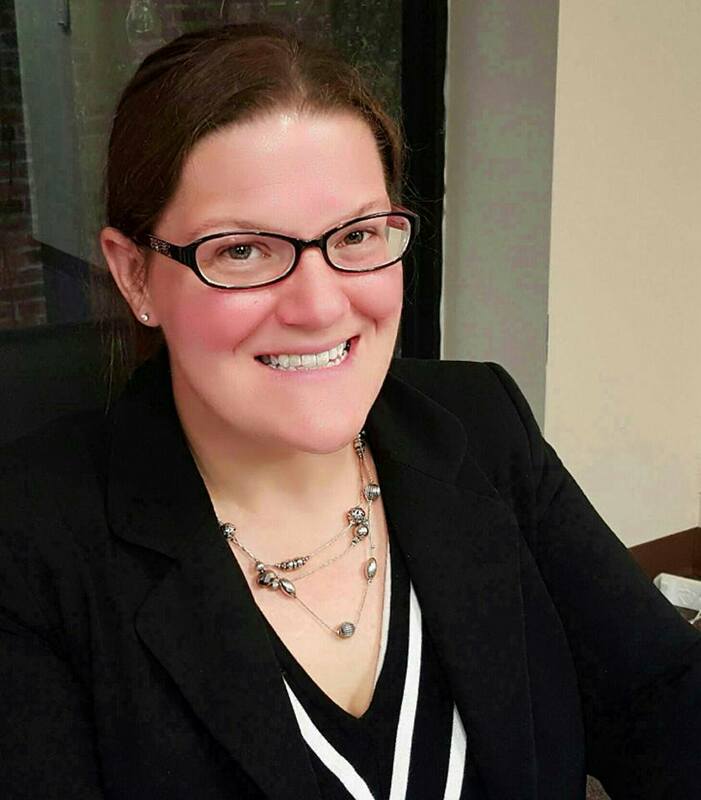 Her areas of practice include Family Law and Criminal Defense. Some are charged because they let their children walk to neighborhood parks without an adult. Some are charged because they allowed their children to stay in parked automobiles — in reasonable weather — while their parents ran into stores, offices, or even job interviews. Some are charged for allowing their children to play alone on playgrounds. Some are charged because their children miss more than the allowed number of days of public schooling. The end result is the same: the children are unhurt, at least physically. The parents are arrested, interrogated by law enforcement and child protective services agencies, every aspect of their parenting scrutinized, their choices demonized. They may be charged criminally, or they lose their children, or they lose their jobs…or all of the above. This process is far more damaging to their children than the incident that brought their parents into the seat of judgment in the first place. What has happened to our society? We have criminalized parenthood. I was born in 1977. As a child, my favorite movies included Goonies, E.T., and Flight of the Navigator. What did they all have in common? Children having adventures without their parents. The 1980’s were a good time to be a kid. We lived off in the country on a dirt road, and we had free range as long as my brother and I were together and took the dog with us. We went all over several miles and several hundred acres, making our own adventures. Our parents worked in Atlanta, back then a 30-minute commute. My parents had enough money to buy us an above-ground pool, so in the warm months, we spent a lot of time swimming. Today, my parents would be jailed for letting two 8 year-old kids stay home alone all summer, much less for allowing us to swim alone. When storms started, we waiting ’til lightning crashed down around us and heavy rains shook the pool water before finally dashing through the downpour to get into the house. One day in 5th grade, my brother and I walked up the path we took from where our bus dropped us off beside a busy highway. We saw sand mixed in with the dirt, leaves, and brambles. As we neared our house, we learned what happens when an above-ground pool is struck by lightning: It explodes. Never again have I treated thunderstorms as casually as I did when I was a child. Meanwhile, we don’t give today’s children the space to make dumb choices. We don’t give parents the chance to BE PARENTS. We criminalize behavior that harms no one, using vaguely-worded statutes about reckless conduct or child endangerment. We demand that parents watch their children 24-hours a day (while simultaneously tsk-tsking parents who choose to co-sleep with their children), keep them in school regardless if they are sick, and hover over their playtime with antiseptic, band-aids, and a cell phone poised to call 911 at the slightest whiff of disorder. We have turned parents into criminals, and children into our prisoners.